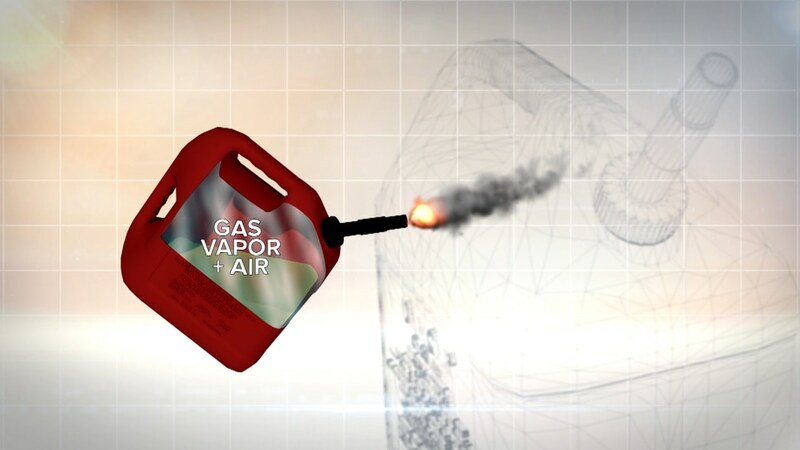 Millions of Americans use plastic gas cans to fill lawnmowers, generators and snowblowers. The U.S. government reports nearly a dozen deaths and 1,200 injuries due to gas can explosions over the past 15 years. NBC’s Lisa Myers investigates the potential hazard.